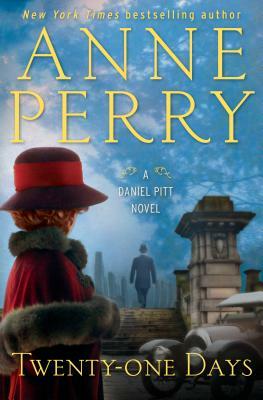 Anne Perry is the bestselling author of two acclaimed series set in Victorian England: the William Monk novels, including An Echo of Murder and Revenge in a Cold River, and the Charlotte and Thomas Pitt novels, including Murder on the Serpentine and Treachery at Lancaster Gate. She is also the author of a series of five World War I novels, as well as fifteen holiday novels, most recently A Christmas Return, and a historical novel, The Sheen on the Silk, set in the Ottoman Empire. Anne Perry lives in Los Angeles.